Makerspaces are amazing places. Our students can learn all kinds of new skills. But it behooves us to learn some of those skills ourselves. 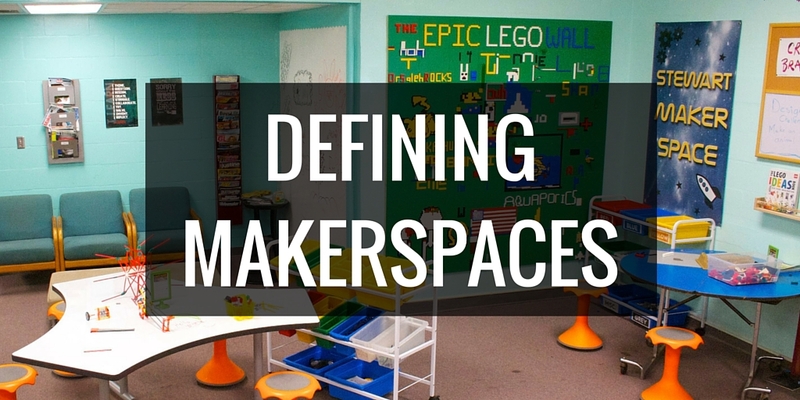 You certainly don’t have to be an expert in all things to create a makerspace in your library. When I first started creating a makerspace in my library in 2014, I was figuring things out as I went along. Sure, I knew how to sew and knit and played with LEGOs a ton as a kid. But science wasn’t my favorite subject growing up, so things like circuits and coding were pretty new to me. So I became a maker alongside my students and we learned together. 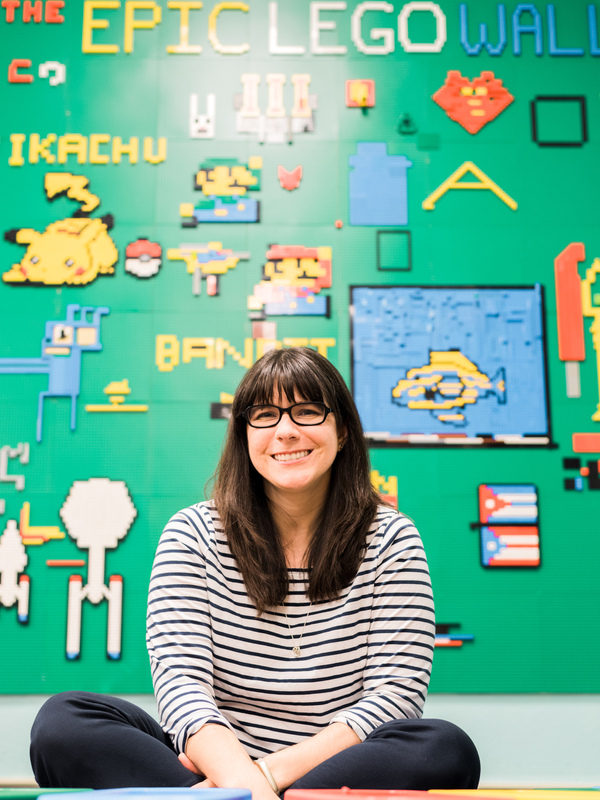 In my February post on AASL Knowledge Quest, I share a little more of my story. We look at a few examples of ways we can become makers ourselves and better serve our students.